BE THE ONE (BTO) is a creativity-based self-expression workshop developed by singer-composer and educator, Morley Shanti Kamen. 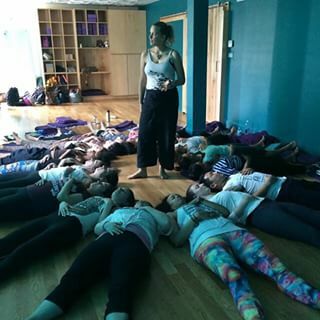 Morley brings fresh and unique energy into the world of empowerment and healing workshops, incorporating conflict resolution and dialogue facilitation techniques with vocal release, music, and Hatha yoga. 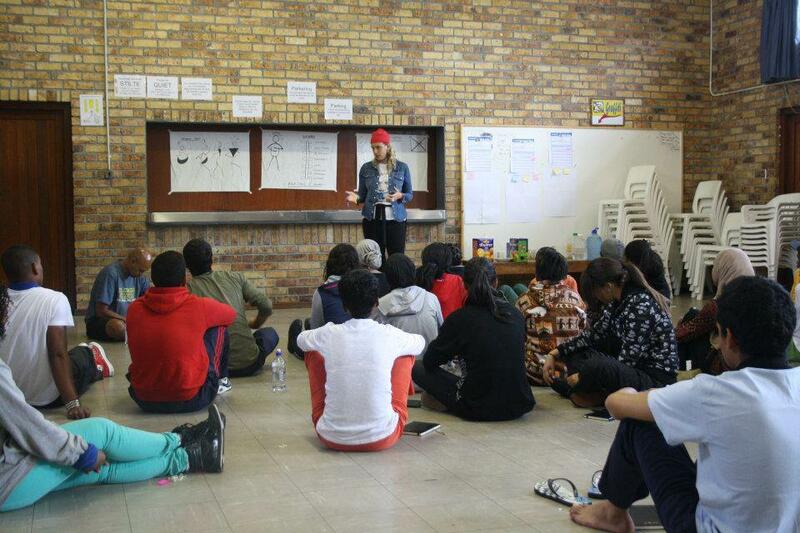 Co-creating a safe space, BTO aims to explore ways to decode and transcend our learned perception of “otherness”. Harnessing the power of our shared humanity, racial and religious diversity, and interdependence with nature, we explore wellness as ritual while addressing the areas in our lives and communities that need healing. Certified and trained through Sivananda, Alvin Ailey and under the auspices of such masters as Joan Peters, Baba Richard González and Miyazaki Sensei, Morley has been teaching Hatha Yoga, meditation and self expression workshops for over 15 years in the U.S. and internationally. She has experience working with a wide range of populations including prestigious Arts programs, safe homes for youth and domestic violence survivors, rehabilitation centers for formerly incarcerated, out reach programs for war veterans experiencing homelessness, cultural centers, public & private high schools, professional development for teachers, doctors and community leaders as well as 11 years experience bringing music and songwriting into hospice and hospitals through Musicians On Call. Morley is actively involved in Bernie Glassman’s Zen Peacemaker Bearing Witness retreats and has travelled to Auschwitz-Birkenau, in Oświęcim, Poland, Rwanda on the 20th Anniversary of the Genocide against the Tutsi and The Black Hills Pine Ridge Reservation. 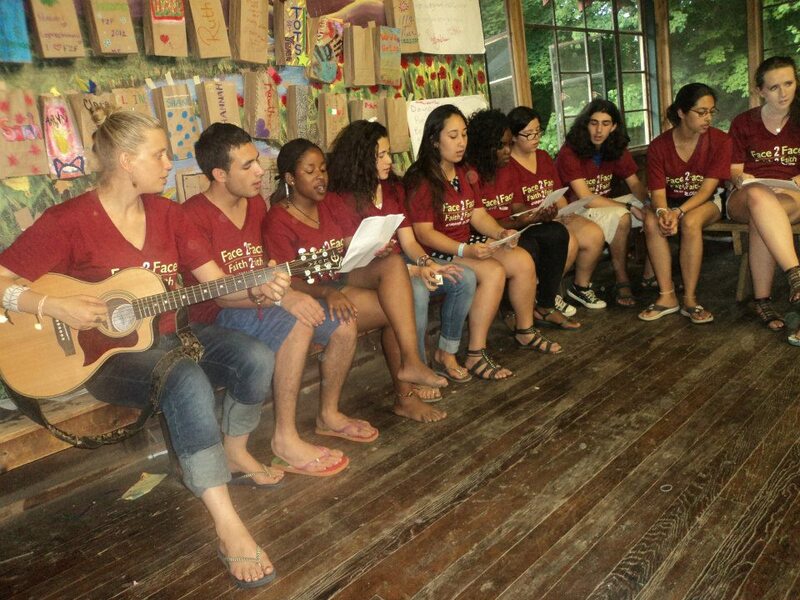 Morley performs and helps to facilitate the musical and vocal release at culmination of these retreats. Morley completed the Facilitation training for the “Healing of Memories” with South African freedom fighter, Father Michael Lapsley, and was brought to Hiroshima, Japan to write the graduation song with students for the first graduating class of THINK Global School. FLIP IT is a self – expression, creative based workshop, comprised of story telling, vocal & movement release, creative writing & yoga asana. We co-create a safe space to explore and begin to decode our learned perception of “other”. Harnessing the power of our shared humanity and interconnectedness, we address the areas in our lives & communities that need healing. Equip yourself with listening skills, non-violent communication techniques for maximum facilitation and wellness. A safe space for students is crucial for the learning process to take place as is the presence of a grounded and present facilitator. As facilitators it can be challenging not to experience burn out. This workshop aims to empower & equip leaders with restorative practices and techniques to harness the wisdom the students bring into the room. Learn creative methods for establishing space as mutual ground & dialogue facilitation. Explore where we are in our listening skills & self preservation practices as ritual. Gain insight into our own state of empathy, compassion, confidence and sensitivity to cultural nuances of a classroom. Examine common challenges youth development professionals & facilitators face regarding current cultural climate.